I think Mother Nature must love the color yellow as much as I do. From the dandelions that she sprinkles on lawns to the consternation of gardeners, to the unbridled joy of enthusiastic sunflowers that linger long after the bloom of other wildflowers have faded away, these exclamations of color delight my soul. I’m not alone in my joy. 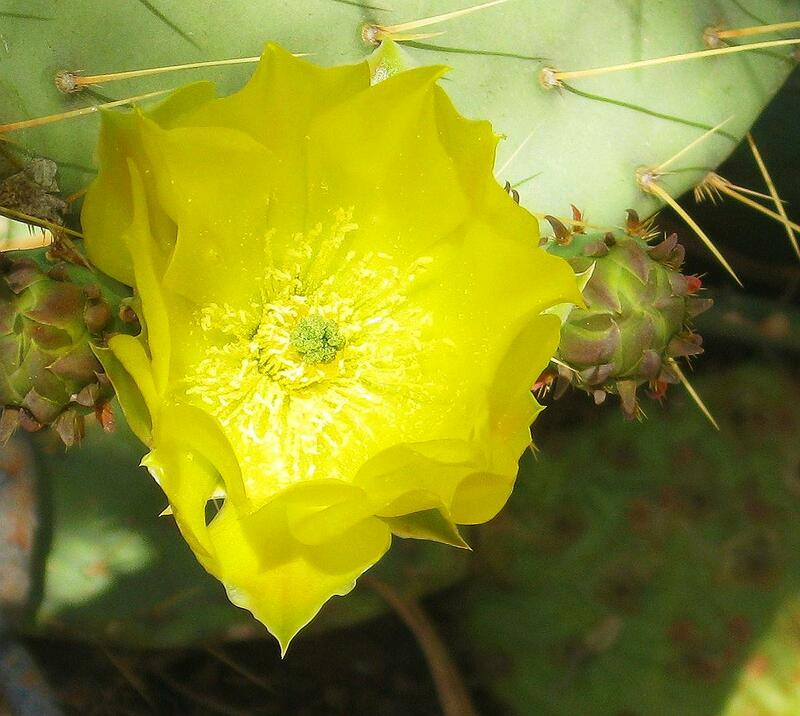 Wrote Johan Wolfange Goethe about the yellow “It is the color closest to light. In its utmost purity it always implies the nature of brightness and has a cheerful, serene, gently stimulating character. “How wonderful yellow is. It stands for the sun,” said Vincent Van Gogh, one of my favorite artists. 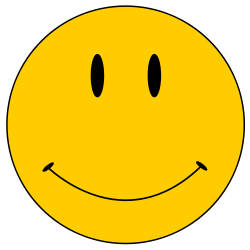 “I made a circle with a smile for a mouth on yellow paper, because it was sunshiny and bright,” said Harvey Ball, who is credited with being creator of the Smiley face. .
Don't forget to smile today. “I really just want to be warm yellow light that pours over everyone I love.” said musician Conor Oberst. Curious George followed the man with the yellow hat home from Africa, Dorothy followed the yellow brick road, the Beatles fancied a yellow submarine, we ride in yellow taxis, and look up information in the yellow pages. And yellow always stops my camera in its tracks. I like yellow on a traffic light, because red means stop, green means go, and yellow means go real fast! My favorite yellow – daffodils!!!! And yellow seems to be the most common color of the wildflowers I see along the roadside. It’s such a cheery color. We have lots of yellow dotting the landscape here in the Bogs. 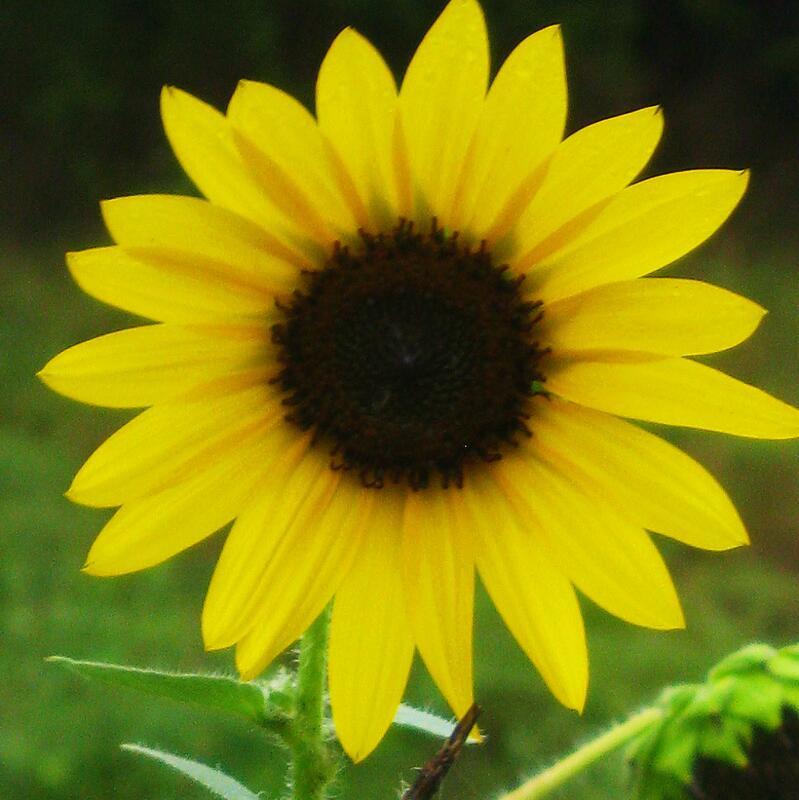 Yellow hawkweed, goldenrod, and the magnificent sunflowers, to name a few.